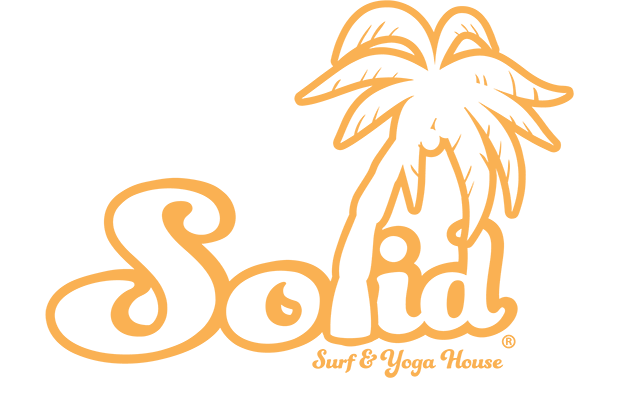 Solid Surf House Sri Lanka is our newest surf and yoga camp situated in the beautiful area of Weligama, Sri Lanka. 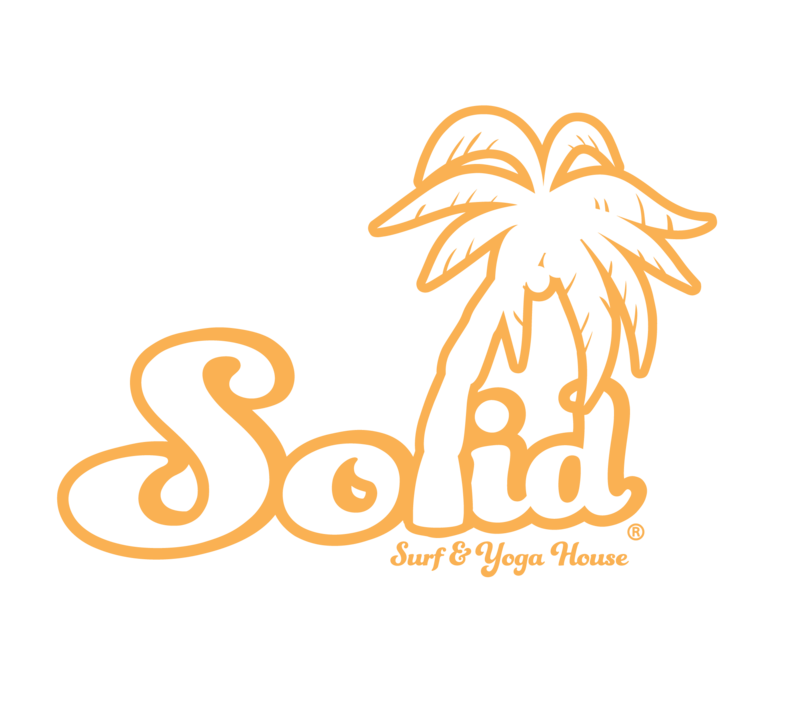 Our often fully booked location accommodate only 18 beds and creates a intimate atmosphere. Learn to surf and practice yoga while enjoying the facilities of the surf house at very competitive rates. Feel the jungle vibes and make friends with our local monkey family swinging the trees aound the villa while taking a swim in our large swimming pool. Relax and watch a movie in our living room or play a game on the pool table. We will make sure you have an unforgettable experience in your new home away from home! Make sure you book early as we only accommodate 18 people this season and we are often fully booked !